Jose Villa Boudoir Session Featured on Once Wed! 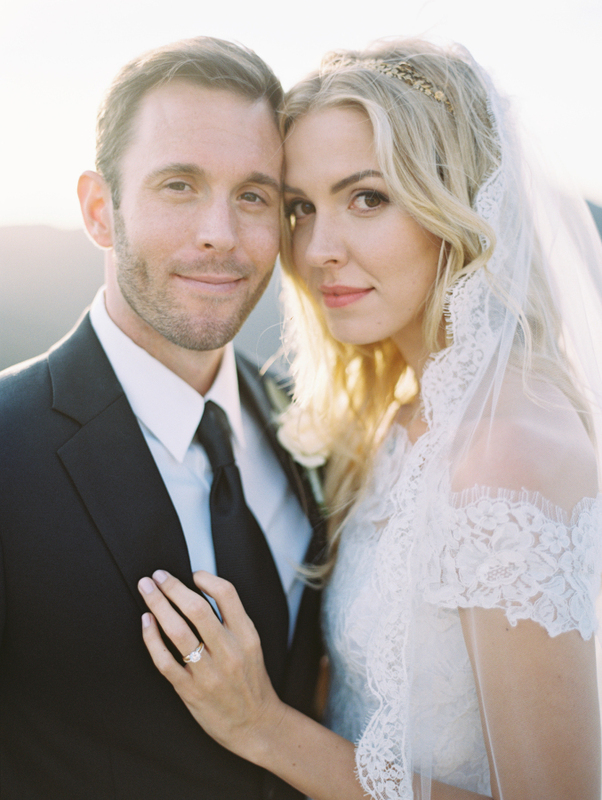 One of our all time favorite REAL Brides! Loved being apart of her Boudoir and Wedding in Mexico! Film photography is such an art form, and we’re totally inspired by this delicate, elegant bridal boudoir session from Jose Villa. This gorgeous set of images celebrates one of the most exciting moment in a woman’s life, and with simple lace lingerie, natural hair and makeup, and her delicate veil, it couldn’t be more perfect. 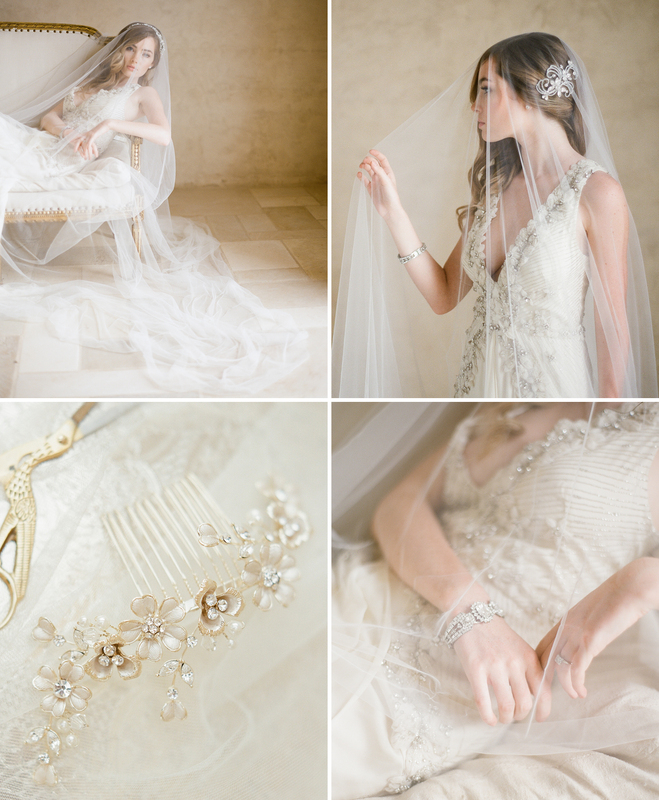 For more elegant bridal boudoir inspiration, see this lace session here, this beautiful at-home session, and some gorgeous ideas from Girl with a Serious Dream. Posted September 11th, 2015 by Mary Verett & filed under Wedding Ideas, Real Weddings, Wedding Ideas Blog, Real Weddings Blog, Featured. 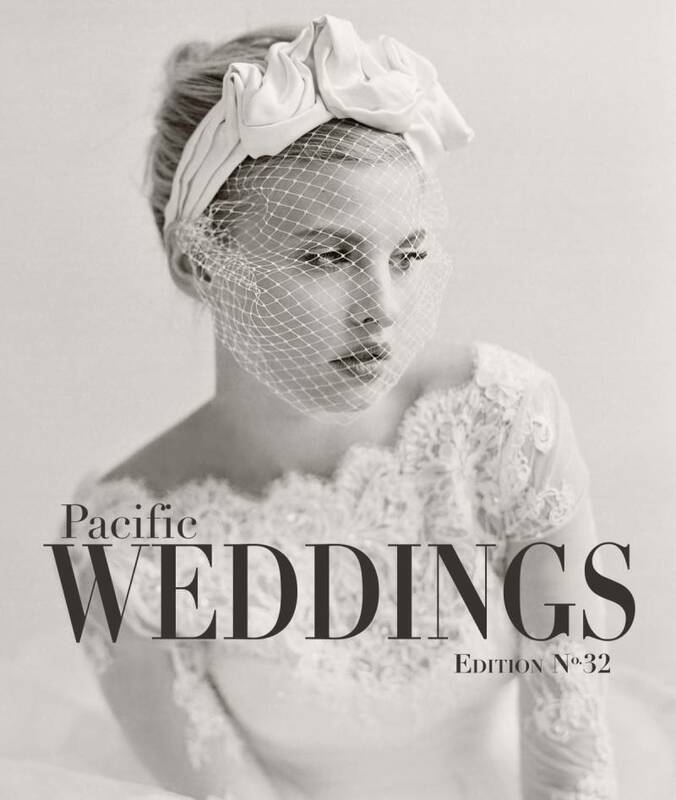 Jose Villa Boudoir Session Featured in Pacific Weddings Magazine! We absolutely adore this Boudoir Shoot by Jose Villa that was taken during his Mexico workshop featured in Pacific Weddings Magazine! Click HERE to view the full post! 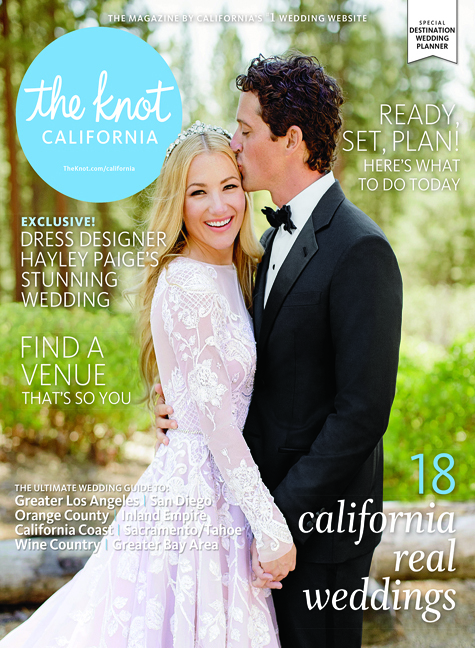 Casa Elar Wedding Featured in The Knot with Joel Serrato! 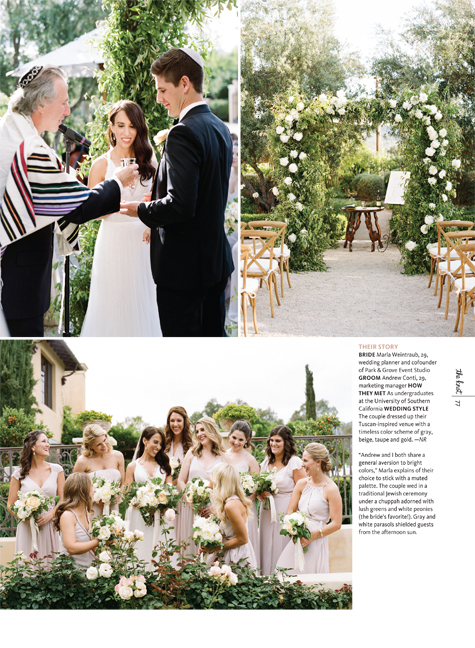 Bel Air Bridal Campaign Featured in Flutter Magazine with KT Merry! 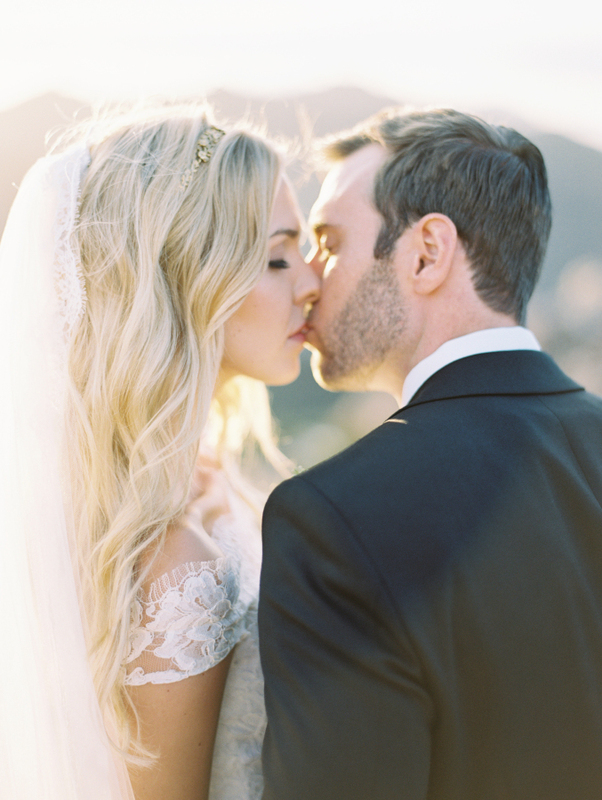 Glitter and lace and tulle…oh my! When it comes to topping off your bridal style, it’s these intricate embellishments that add a glimmering array of pretty to any ensemble. 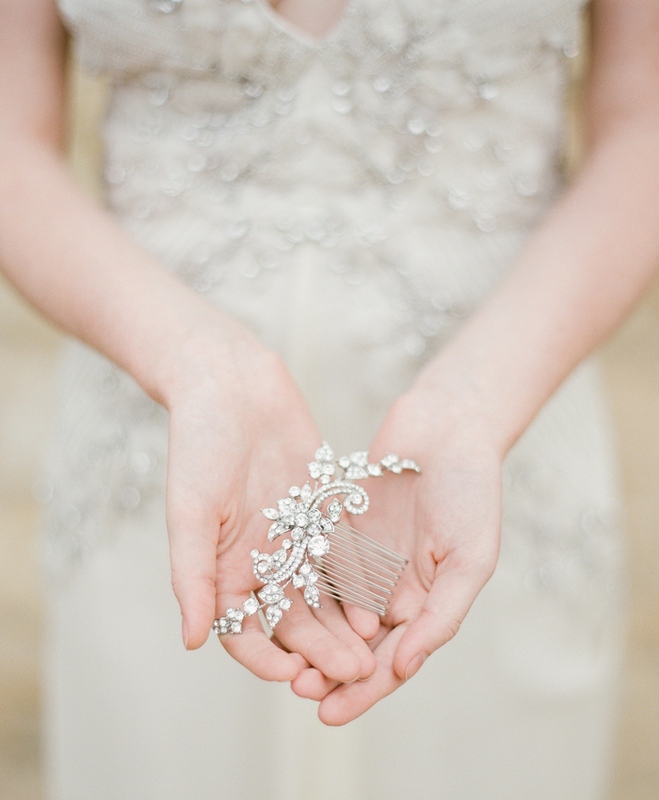 From glittering tiaras to romantic combs, sparkling hair sticks to veils, jewelry and belts, how does one choose? We sat down with Bel Aire Bridal’s creative team to get the skinny on everything from selecting the perfect accessories, to style tips, design concepts, the current trends and more to create a memorable bridal look that is unique to you. What is Bel Aire Bridal most known for? Bel Aire Bridal is known for its wide diversity of styles and offerings for every bride. We love that brides can turn to us and find whatever they are looking for: from headpieces to bridal belts to stunning cathedral veils! We also offer products at a variety of price points and have partnered with some of the best bridal stores in the country. What type of bride would you say your designs appeal to? We design our pieces with all brides in mind. We take into account different types of wedding styles, such as glamorous, classic, vintage, destination, romantic, and trendy. We want all girls to be Bel Aire Brides, so we design our collections with a wide variety of styles for a wide variety of personalities. Can you tell us a little about your most recent collections? Our Fall 2015 collection incorporates warm gold tones, plush florals, glittering headbands, and feminine combs. This collection is all about romance, with an extra touch of sparkle! Our new collection for Spring 2016 will incorporate trendy opal designs and new floral pieces. What gown designers inspire you? There are so many! We are constantly exploring social sites like Pinterest and Instagram to find new bridal inspiration. We love looking at gowns from independent designers like Samuelle Couture & Leanne Marshall that incorporate soft organic fabrics. We also look to high-end couturiers such as Vera Wang & Monique Lhuillier for the latest trends, and designs from Maggie Sottero & Allure Bridals for our traditional bride. We gather inspiration from across the board so we can create styles that every bride can relate to. Whether she is wearing a vintage gown, a custom-made-gown designed specifically for her, or a trendy new design, we strive to offer gorgeous accent pieces for her look. What gowns do you find complement your accessories best? Our accessories can be paired with almost any gown. We produce glittering belts to jazz up simple dresses, intricately beaded veils to frame the most opulent ensembles, and luxurious lace edge veils to match romantic styles. 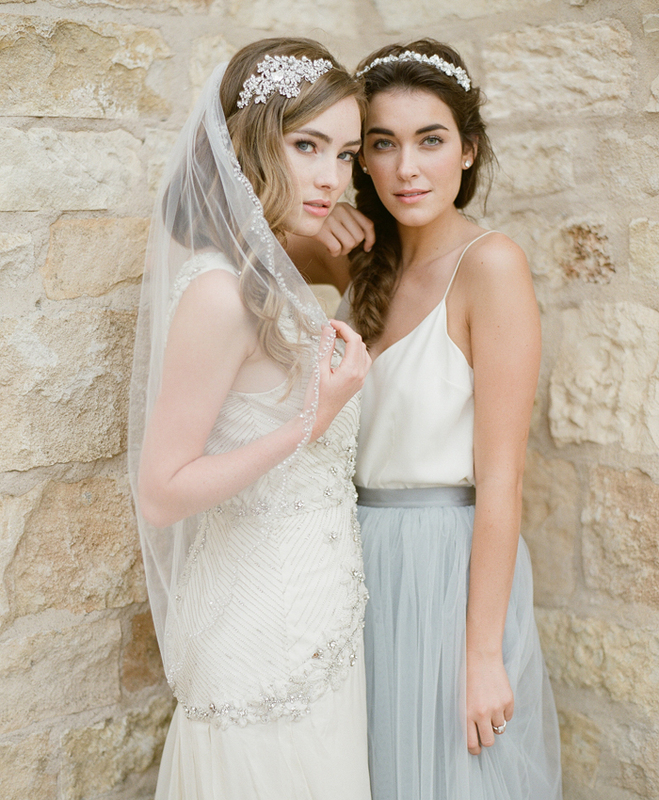 Gorgeous metallic or floral headpieces top off the whole look. Our designs wonderfully complement everything from satin sheaths to extravagant tulle ball gowns. 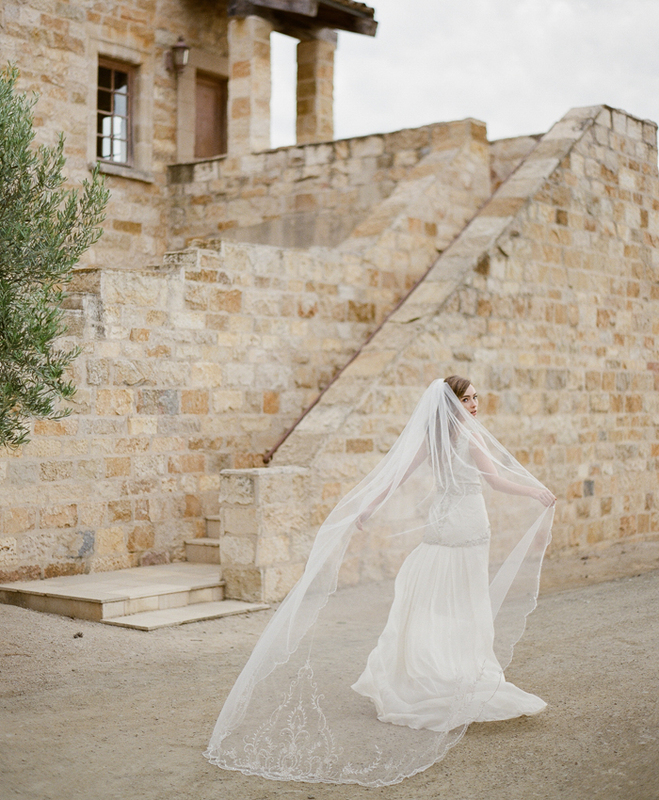 Does a bride have to choose between wearing a headpiece and a veil? It’s her special day—why not wear both? Brides can try multiple veil lengths for different looks. A flowing cathedral is stunning for the ceremony and photos, while a shorter length is fun for party time! 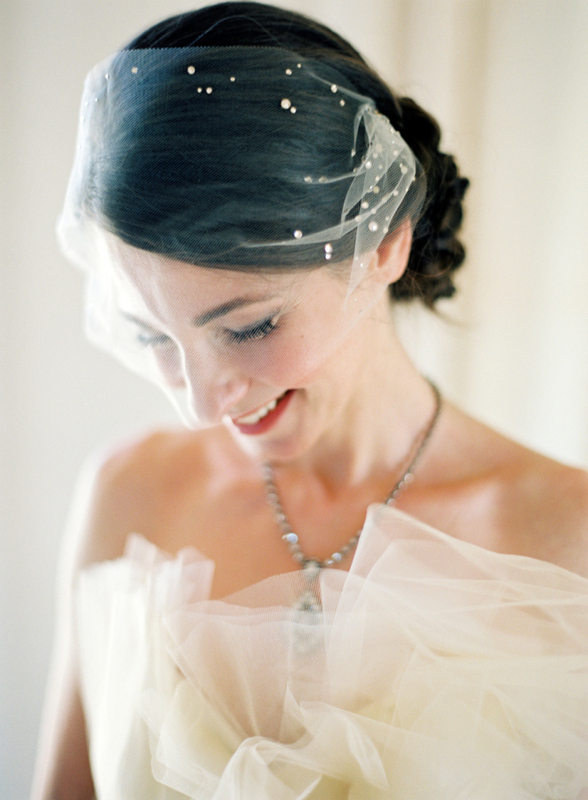 Headpieces are so pretty and can add a sweet accent or over-the-top sparkle—the choice is hers. 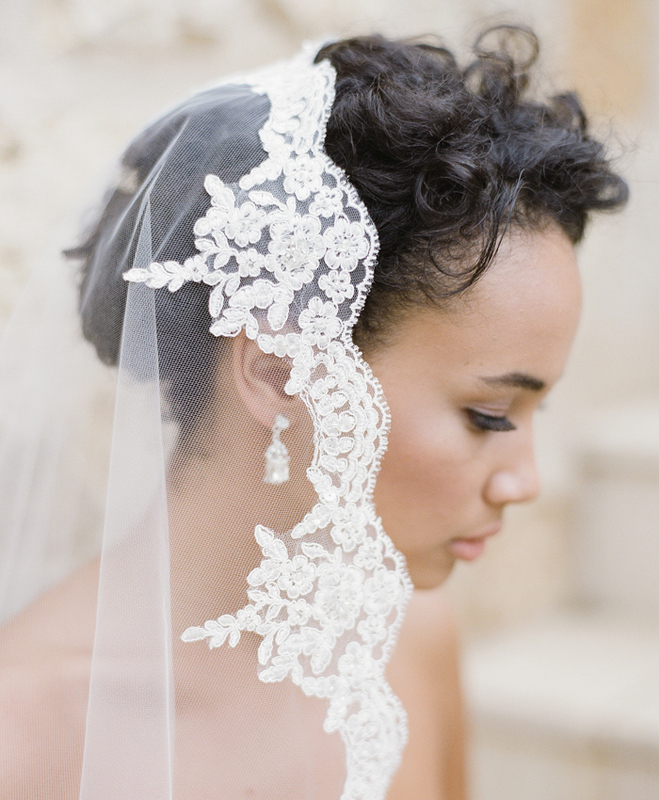 The wedding dress will look extra beautiful, but the veil and accessories will make her feel like a bride! 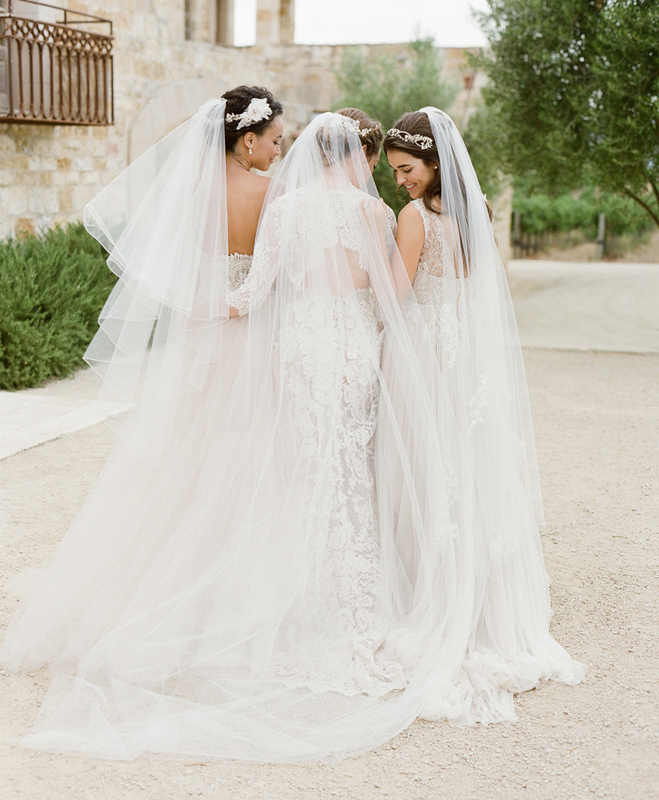 How can a bride know what type of veil will go best with her gown? Cathedral veils look best with A-line gowns and ball gowns; fingertip veils complement fit-and-flare styles. A cute blusher or French net veil works great with an elegant sheath or tea length gown, and an elbow veil nicely balances the full skirt of a ball gown. Try different styles to find one you love! Your veil finishes off your whole look with unique style and makes you really feel like a bride. We can’t pick just one! I think a favorite trend of ours this season is our styles that incorporate gold. Gold is so hot right now and it transitions beautifully into the fall months. 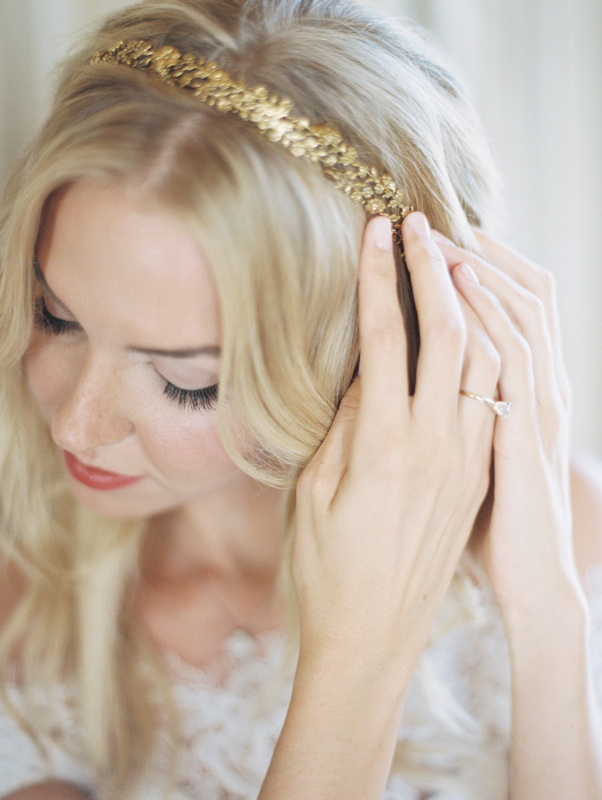 We have such a variety of styles in gold: pins, halos, metallic lace-lined veils, and flower combs. Halos have been trending, too, as these gorgeous designs look picture-perfect from every angle. 2015 is quickly winding down. What trends are you hoping will stick around? Color! We have had so much fun incorporating color into our collection this past year. 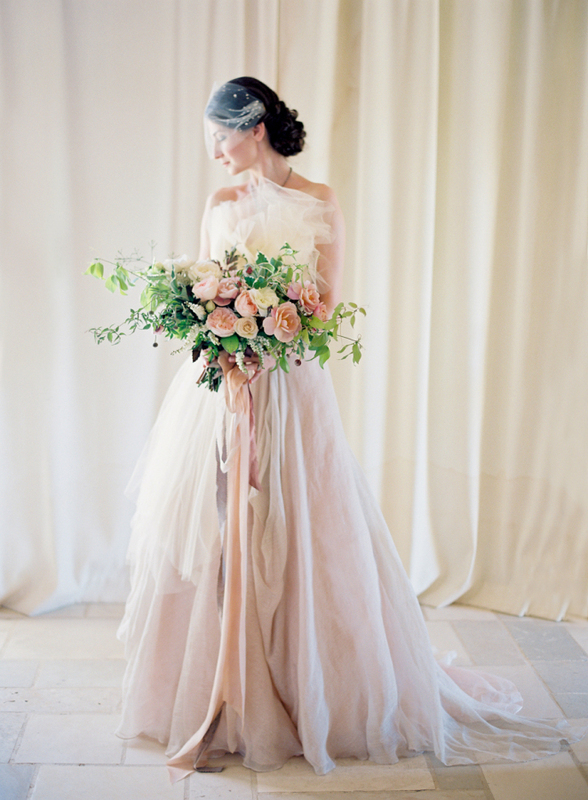 Blush and champagne are definitely at the top of the list! We are excited to see if other color trends will stick around into the new year. We love statement colors: they are perfect for the trendy bride and look equally beautiful on bridesmaids. 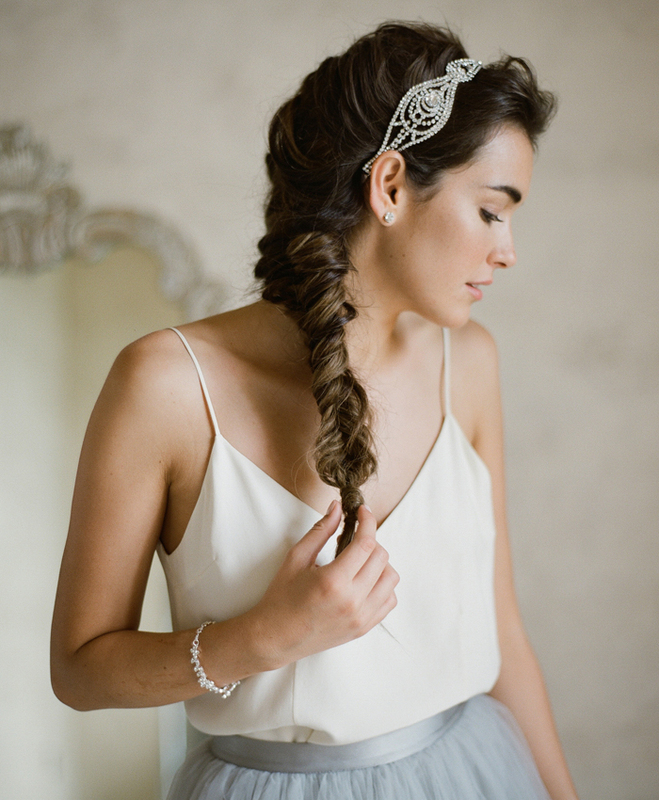 How can a bride incorporate a bridal headpiece into a non-wedding related look? Lots of brides share pictures of themselves wearing their wedding day hair accessories on their honeymoons and anniversaries. It’s a very personal detail, so many brides like to wear them again on other big life occasions. Sparkly headbands, sweet floral combs, and delicate clips look just as amazing with ready-to-wear dresses as they do with a wedding gown. Some of our designs are flexible and can be worn or styled in different ways, so a former bride can renew her look for every special event. 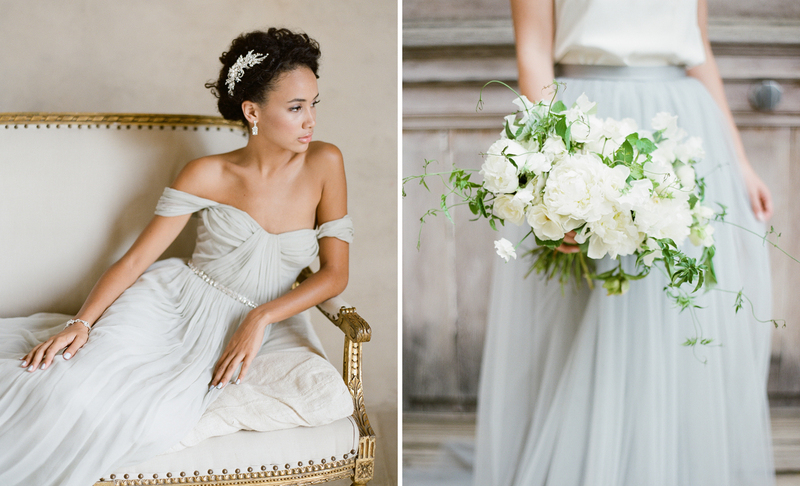 What about pieces for bridesmaids to wear—any suggestions? 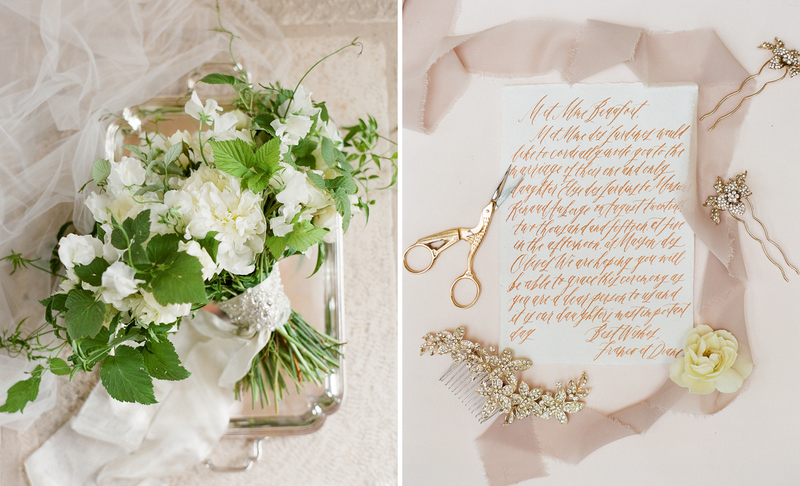 We love coordinating pieces that tie together the whole bridal party. Many of our designs are offered in a variety of styles so brides can mix and match. For example, our glittering rhinestone half halo can be paired with its matching rhinestone floral pins. These create a cohesive style that looks great in photos (especially if the bridesmaids are wearing different gowns). What fabrics are your favorites to work with? We love lace! Chantilly, Alençon, Venise—there are so many great laces to work with! The best part about lace is that it is truly timeless. It is always fun to see which types of lace stand out each year. We are all about soft, dimensional lace right now, but next season could be something totally different! Lace is classically bridal; we love that this trend continues to reinvent itself season after season. We love the new floral halo trend but worry that the flowers won’t make it past “I do” – what ideas do you have on incorporating this fun look without the flowers wilting? We love the floral trend, too! For the ceremony and portraits, a great way to add flowers is by simply attaching fresh flowers to a headpiece. Once the flowers have begun to wilt, you can remove them and still have something pretty and sparkly in your hair as you party the night away! Alternately, we offer a beautiful sparkling pearl and rhinestone garland (style 6574) that can be woven throughout the hair. 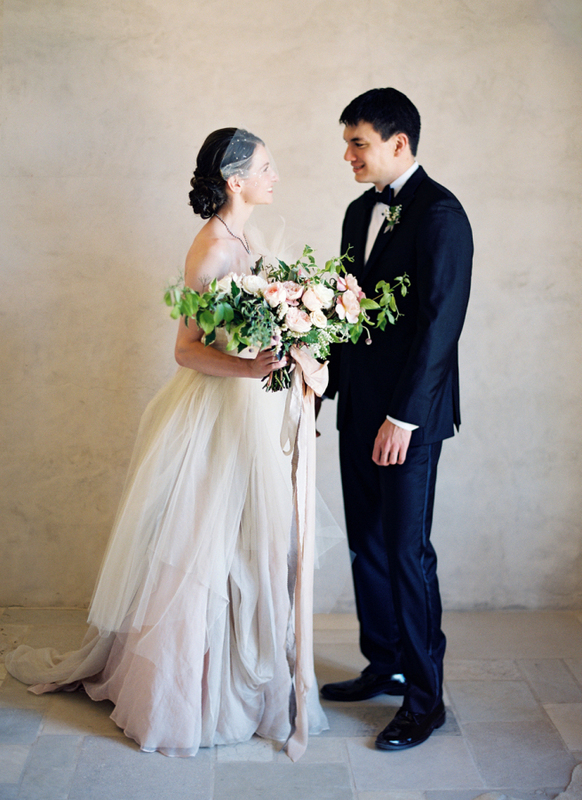 Another romantic option is to wear a beautiful silk flower garland that will not wither. Whatever you choose, be sure to do a trial run with your hairstylist before the big day! What accessory trends are you forecasting for spring 2016? Florals–everyone is crushing on florals right now! We think this will still be popular in 2016. Romantic styles with 3-dimensional flowers, silver and gold floral lace, embroidered tulle, soft Chantilly lace, and stone-washed shades like warm gold/copper flourish with artistic details like opal crystals. How can brides buy Bel Aire Bridal accessories? Bel Aire Bridal is sold in authorized bridal salons throughout the United States. Check out our store locator page on the official website to find a retailer in your area. Our stores often host trunk shows, so be sure to watch our events page for local shows. As seen in Flutter Magazine Issue No. 8. 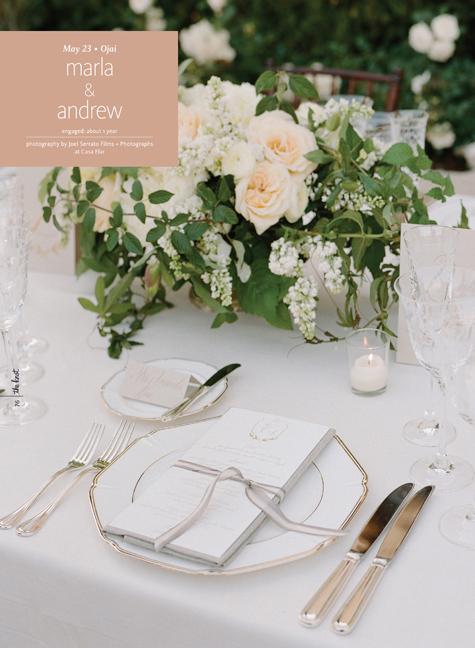 Sunstone Villa Wedding with Jose Villa Featured on Style Me Pretty! 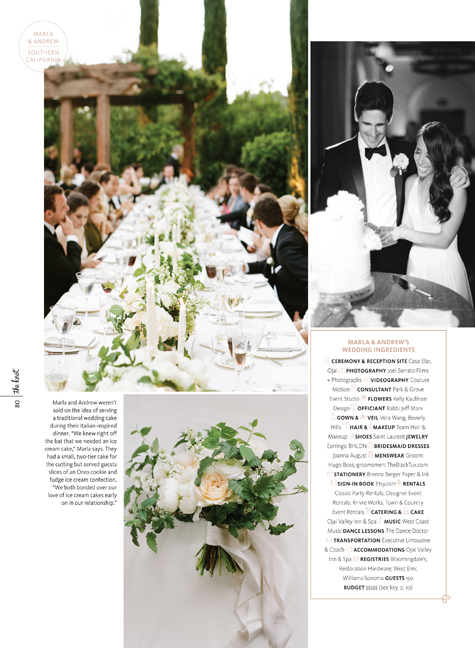 Malibu Rocky Oaks Wedding Featured on Style Me Pretty with Kurt Boomer!